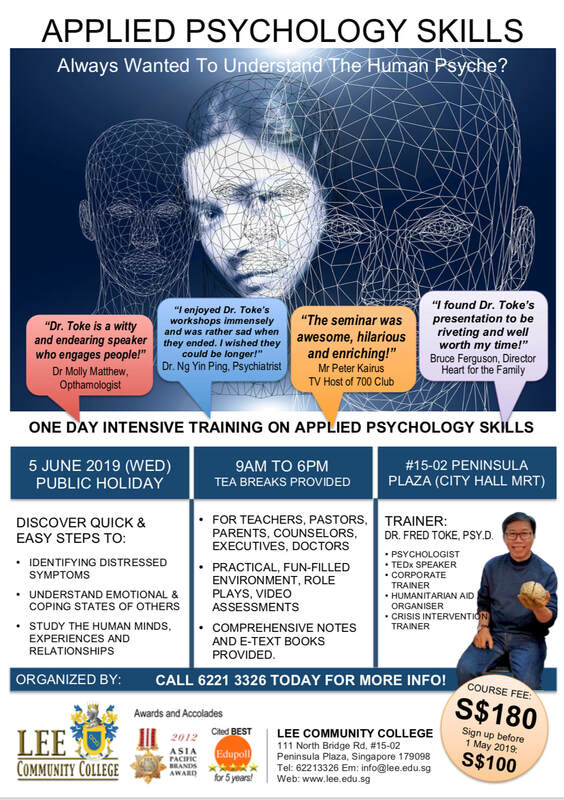 This course is designed to provide a general introduction to the field of psychology. 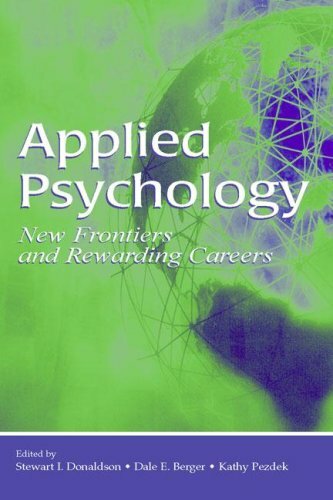 Applied Psychology is a specific area of psychology that uses psychological and practical processes to solve practical problems in both human and animal behaviors. This area of psychology is incredibly broad, as it can be applied to almost any role where a psychologist interacts with clients. 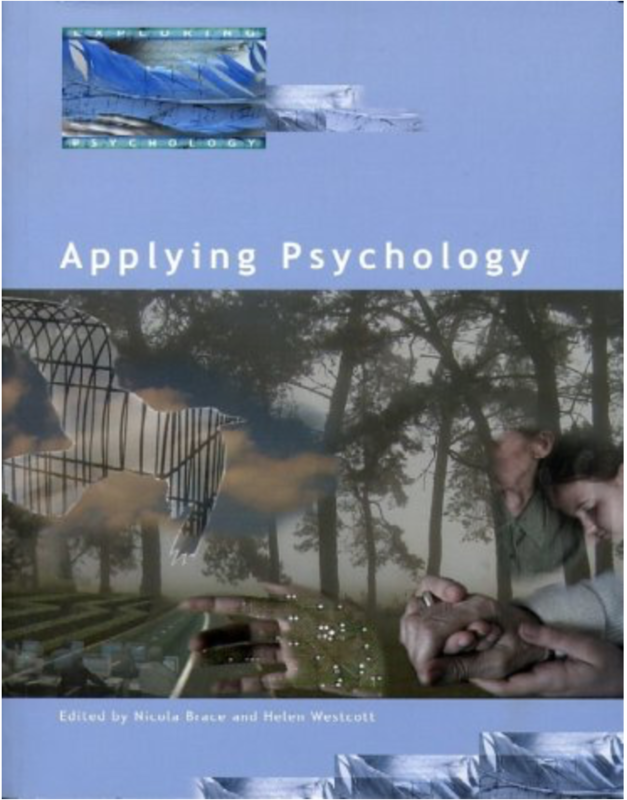 Specifically, applied psychology puts into practice the theories of the discipline by attempting to improve the mental health and well being of individuals and solve real world issues. This is a 1-day (8 lecture hours) intensive program from 9am to 6pm. Understand emotional and coping states of others. Study the human minds, experiences and relationships. Sign up before May 1st, 2019 and pay only S$100! Written notice is required in writing to LCC via letter or email to info@lee.edu.sg. 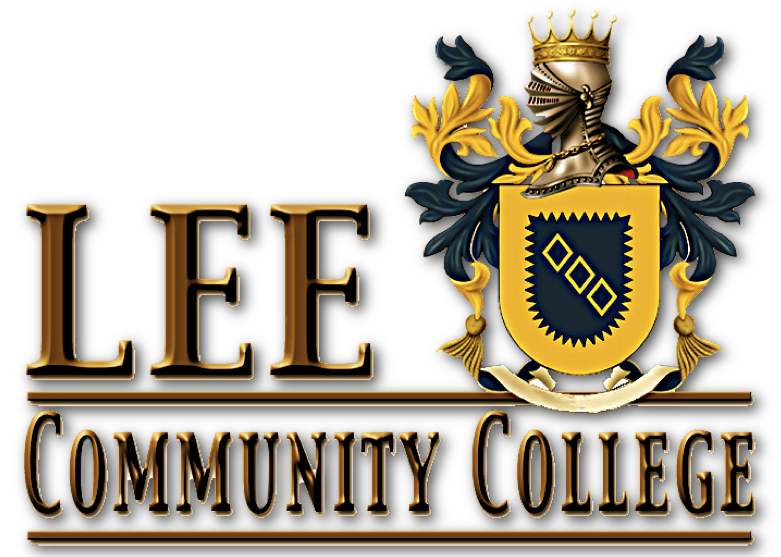 If a notice of intention to cancel is received and acknowledged by LCC more than 14 days before course commencement date, 100% of the course fee minus S$10.00 administrative fee will be granted. No refund will be made for withdrawal notice given less than 14 days before course commencement date.